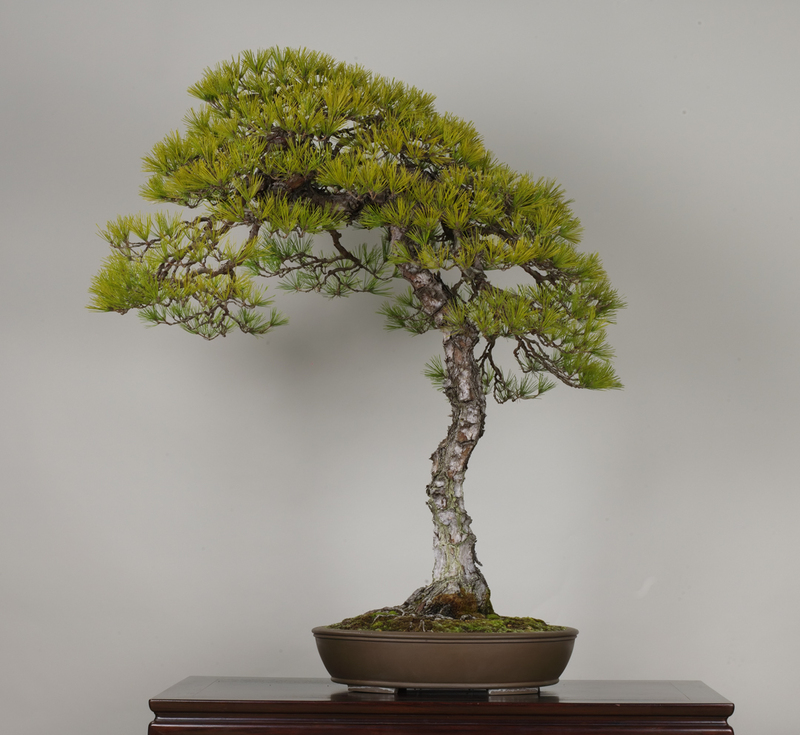 This bonsai is a well known bunjingi, a style of bonsai that dares to break the balance of the tree. Kikyorai, the title of this tree, was given in honour of the poetic masterpiece, Returning Home. This poem was written by Touenmei, a famous Chinese poet, upon ending his term of service at the palace.